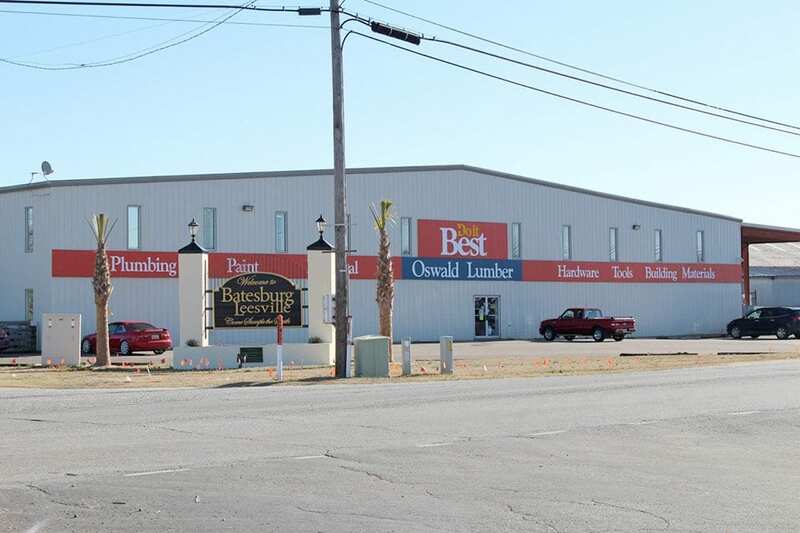 Since 1972, Oswald Wholesale Lumber has served the Southeast with competitive prices on all types of building materials along with dependable service. We are an authorized Do It Best retailer in Leesville, SC serving both retail and wholesale customers in the Columbia and Lexington areas and beyond. 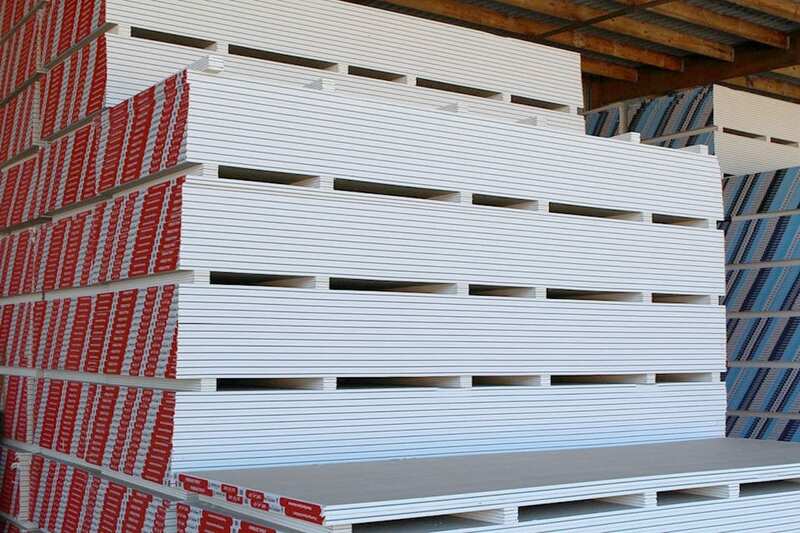 Oswald Wholesale Lumber carries a complete line of quality building materials ranging from beams and blocks to sheetrock and shingles. We’ve satisfied customers for over 40 years and we look forward to supplying your next project. 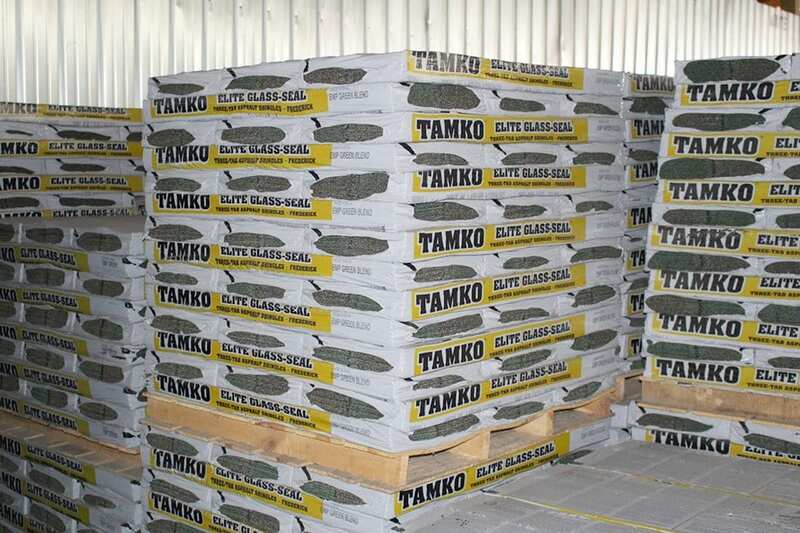 Stop by and take a look around our lumber yard and builders supply! Oswald Wholesale Lumber is your local source for lumber, sheetrock, shingles, and other building materials. Contact us for all your building supply needs in Batesburg-Leesville, Columbia, Lexington, and surrounding areas of South Carolina.